Fashion — Ends in Style. Charlize Theron's look for a fraction of the cost! Or interiors inspired by fashion? 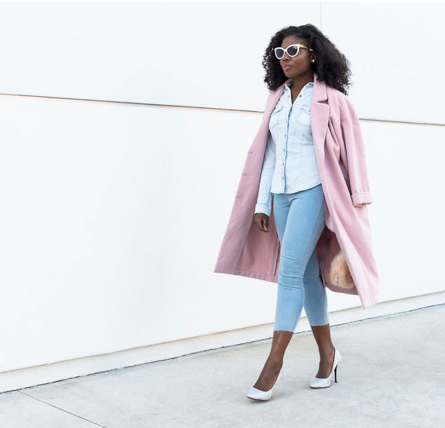 Four fun winter looks to inspire you to try something new this season. 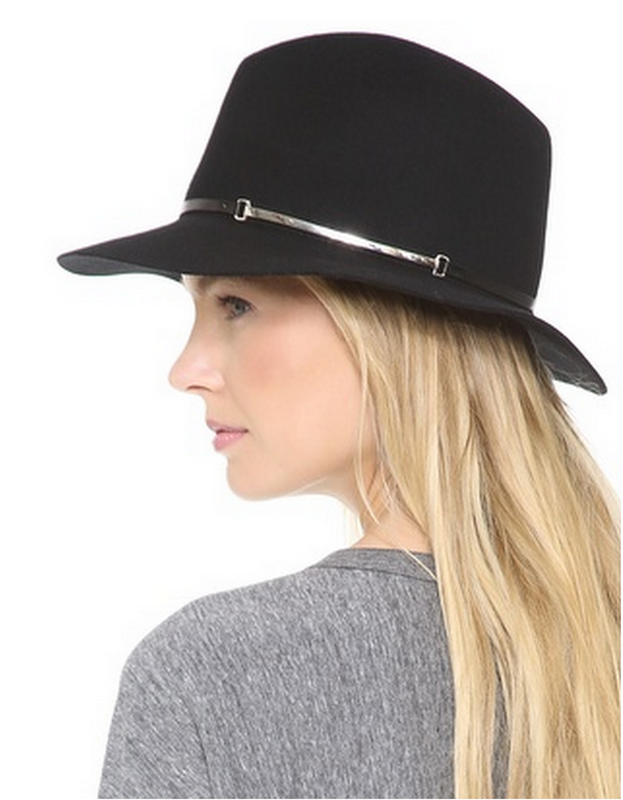 Our favorite hats and some fun outfit ideas to go with them! Mother/Daughter duo Grace and Julie share their store and their stories. Fashion inspiration for festivals and everyday.